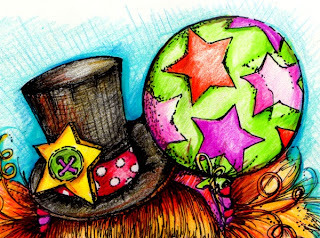 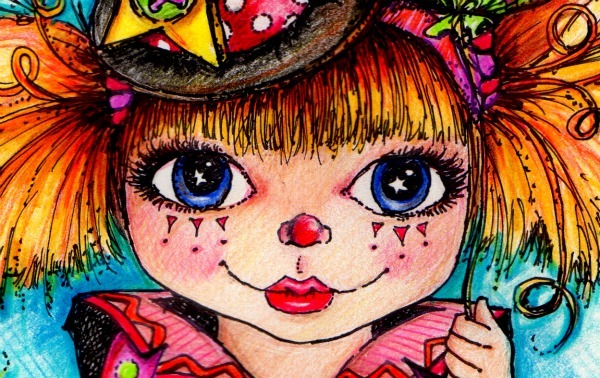 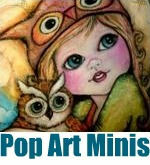 Pop Art Minis: Under the Big Top...Circus Fun and Clowning Around! 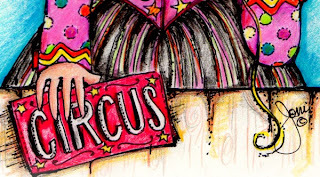 Under the Big Top...Circus Fun and Clowning Around! 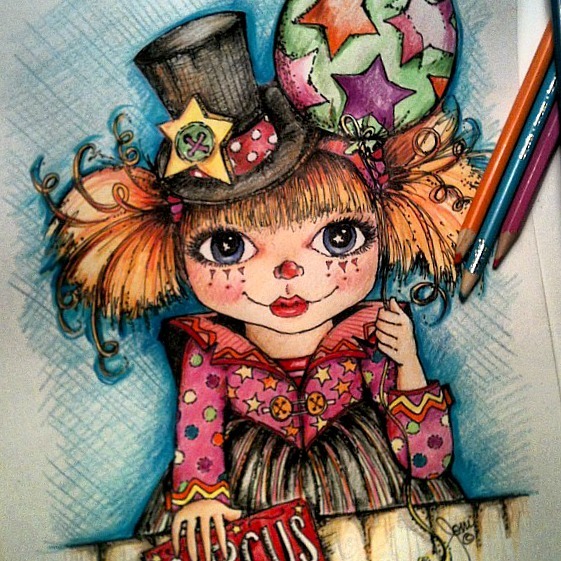 I thought it would be fun to bring the circus to world of Pop Art Minis....colorful, cute and silly to boot! 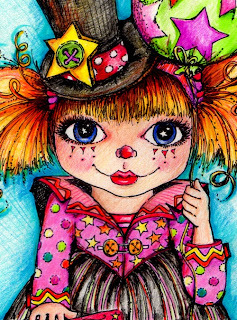 Here's a peek inside the big top with a look at the first in the series...Clowning Around! The finished sketch on my desk. 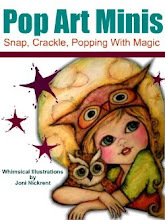 From the pencil sketch to the snap, crackle POPS! 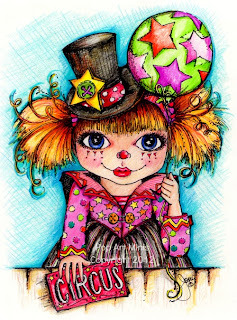 Hope your day is filled with circus fun and clowning around! 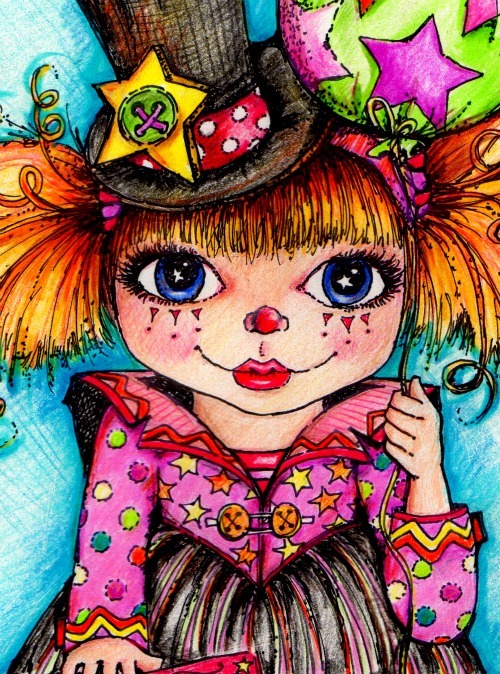 she's sure to put a smile on anyone's face. 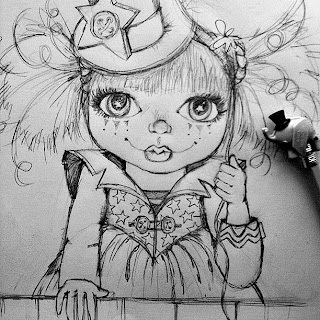 it eludes me how you get such great results with pencils - i love your work! 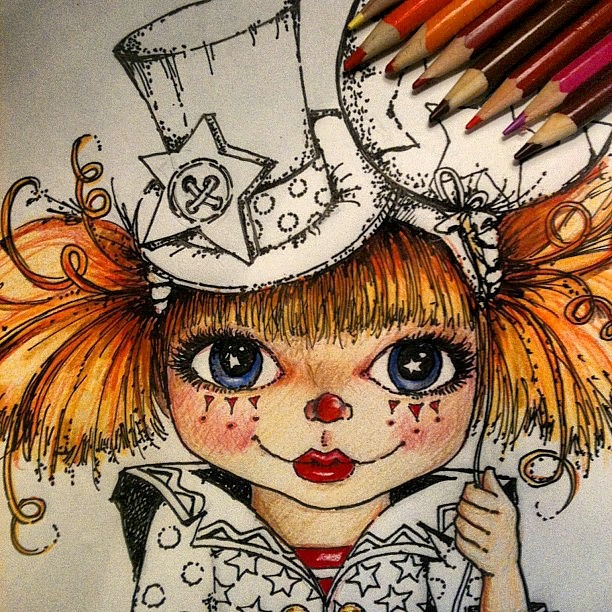 I really love this, I would like to ask for your permission to use this for my logo?